Content creation is an easy thing to get done. But, make no mistake, it is incredibly hard to do right! Yes, there is a lot of talk about content being king, and why is that? Learn the golden rule and never ever fail again. 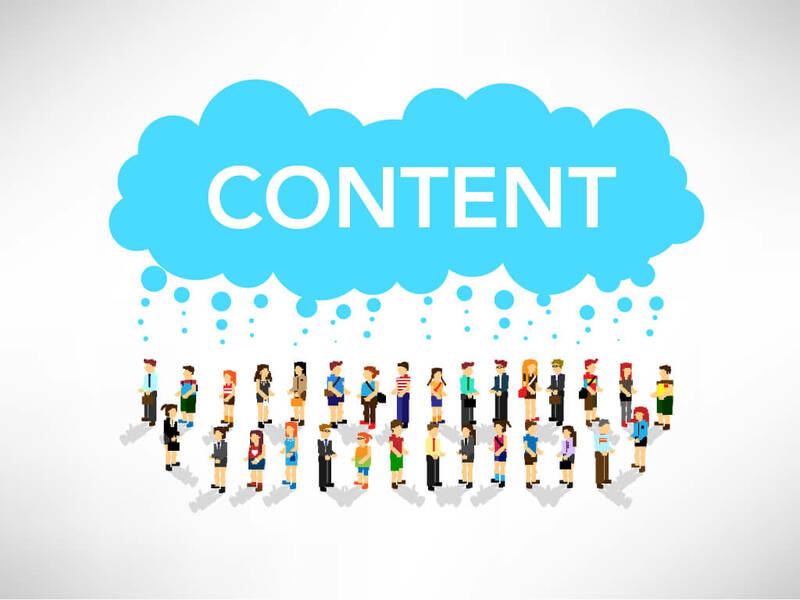 Content creation is like giving a really big birthday present to someone. The better you know them, the trends and what your intentions, the more they will like what you give. Step 1: Who is your Audience? First of all, you need to know who you are writing for. Content creation isn’t standard, it depends on who you want to reach. How old is your audience? What do they like to read and see? Where are they from? What means do they use to communicate? Are they on twitter? Learn all about who you want to impact with your content and then create something that can really speak to them. You want to write to your target, but why? What do you want to tell them? Do you want to create awareness? Are you just trying to keep them updated on your business? Are you trying to increase sales? Do create content that doesn’t have a purpose. This is actually a very good way to keep your target interested. Trendy topics are everywhere and if people see something about it they’re going to want to click and learn more. Also, it’s good for SEO purposes. Do you like to read the same thing over and over again? No? Neither does your audience. If you want to tell them about something trendy, try to approach it in a way they haven’t heard already. It is a difficult thing to deal with the king but, what’s the point of doing something if you’re not going to it right! If you want to reach your audience through content you have to be prepared, original, current and preferably, interesting. Now go, start creating your contents!